Umbria is a central Italian region and its capital city is Perugia which is rife with significant sites with many art galleries and museums within its walls. Explore these historic sites and heritage with Umbria cultural tours. Explore the many caves that were dug under the city of Orvieto over the course of 2,500 years that appear to be a city under a city. Umbria guided tours will ensure that you will not get lost in these dark depths under the earth. Visit a private vineyard in the rolling hillsides with wine tours Umbria and see first-hand why Italy’s wines are famous worldwide. See how the wine is produced before indulging yourself with local food and matched wines. Walking tours Umbria will take you to the centre of Italy’s famous boot where you will find yourself mesmerised by the ancient trails, medieval villages and rolling hills. No trip to this region would be complete without a trip to the birthplace of St. Francis. 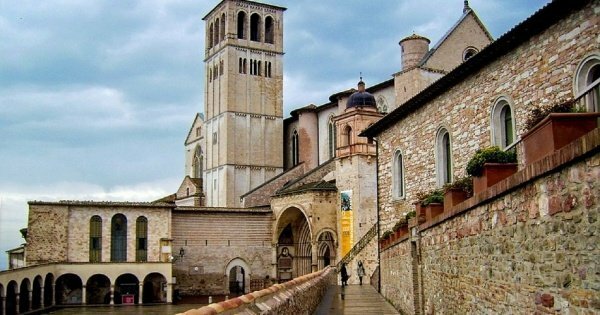 Umbria sightseeing tours will take you to Assisi where the whole town is a UNESCO World Heritage Site. Join a 3-hour walking tour of Assisi to see the wonderful Basilica of Saint Francis, Saint Rufino’s Cathedral, and Saint Claire's Basilica. 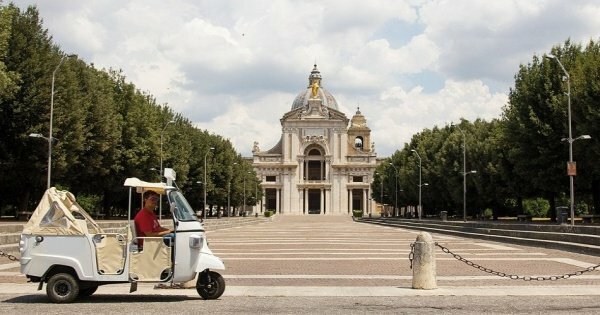 An unusual way to visit the town of Assisi and its secrets places aboard an exciting and vintage Ape Calessino - tuk-tuk!